2.Compatible with the latest cars which require a direct CAN connection for diagnostics including all Golf-5 platform cars and latest Audi A3, A6 and A8. 3.Protocol timing indistinguishable from a real VAG/VAS tool. Works reliably even with "difficult" control modules such as the 1991-1994 1Z Audi TDIs and the 1993-1994 Audi 2.6L with Hella ECU. 4.Built-In VAG-Saver functionality -- instantly alerts the user if either the K/K1 line or the L/K2 line is shorted to Ground or Vbatt. 5.Full support for dual-K lines found in "new" (B6/8E chassis Audi A4 and 2002+ Audi A6 -- no VAS-6017 required -- no manual switches! 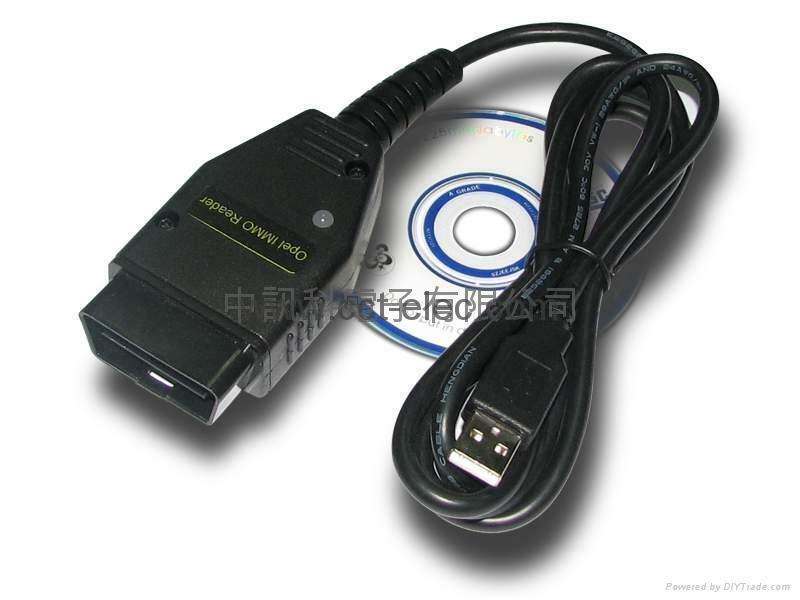 The possibility that software is complete is on the xxxxx renewal, function all of, support the car type to 2007.